When you get an adoption referral, you may feel pressured to act quickly. It's best to think deliberately about your future family, and ask yourself these questions before accepting a match. It can be easy to be caught up in the excitement of receiving a referral. Use this list to slow down, and evaluate if you are the right parents for this child. Consult with people who care. Talk to your support group and to your adoption pediatrician. You are not certain you can handle the child’s medical condition. You aren’t able to get more information from those who cared for the child. Something about the placement doesn’t feel right. Issues regarding legal situations, subsidies, or prognosis are unclear. Don’t agree to any match or referral on the spot. Go back to your original decisions about what kind of child, from what kind of situation, you’re best able to parent. Does this situation match up? The child is beyond the limits you set for the type of child you can parent. You have little information and are under extreme pressure to decide. 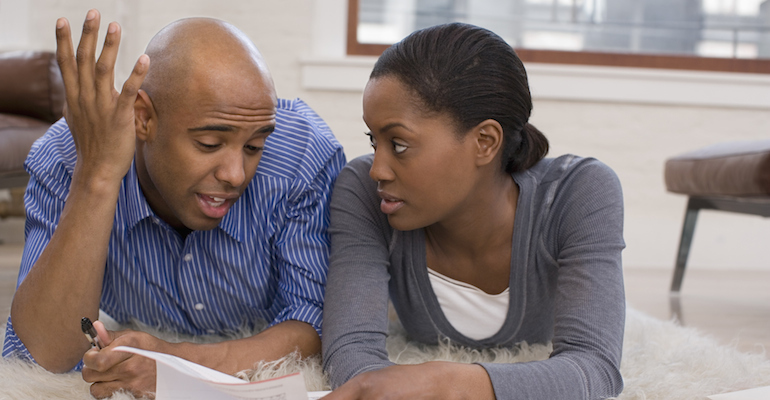 You and your partner disagree about whether to proceed with adoption. You feel overwhelmed with guilt and pity, as if you are the child’s last chance. The child’s prognosis is unclear, and you know that you could not handle the worst-case scenario. You’ve seen all the child’s pertinent files, records, and test results. You’ve talked to all significant caregivers and professionals. The child and your family seem to be a good match. Everyone in your family agrees on the adoption. Issues regarding travel, visitation, legalities, costs, and subsidies are clear. You are happy when you think about the placement. Choosing age, race, and even gender is sometimes seen as ..
AF readers share how they reacted when they received their ..
Don't be afraid to take time to grieve after a ..
Adoptions fall apart at different stages (with different legal consequences), ..